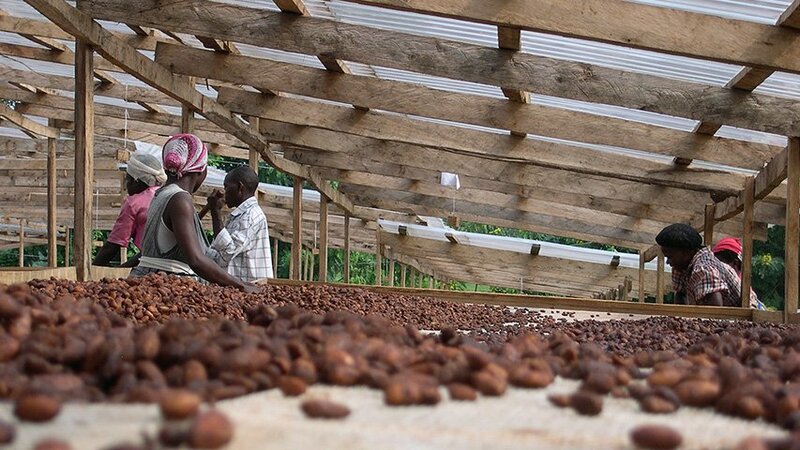 The direct control of ICAM in Uganda has made it possible to enhance the intrinsic quality of the high ground cocoa, the essence of Africa, by processing it fresh in the harvesting centre. High ground cocoa, typical of Uganda, represents the essence of Africa. ICAM is promoting an important development programme in this country which is divided into different activities: training on modern farming techniques, the sharing of experience and techniques honed in over thirty years of collaboration with the campesinos in Central America, the construction of a harvesting centre and organised processing. The direct supply chain has allowed the intrinsic quality of this high ground cocoa to be enhanced by processing it fresh in the company’s harvesting centre. The project has made sustainable production possible and has been the driving force behind development in the area, overcoming historical and environmental difficulties. Small plots of land that previously made the work strenuous and fragmented, with the significant risk of losing the harvest, are now productive. . The result of this commitment is an excellent cocoa, with an intense, yet versatile, character that guarantees a distinctive, high quality chocolate, and represents the essence of Africa. The project has boosted growth in the area and has been a driving force for the socio-economic development of the local community, providing secure income for farmers, monitored and limited work-related risks and difficulties, educational assistance, as well as health and social care programs in the villages. 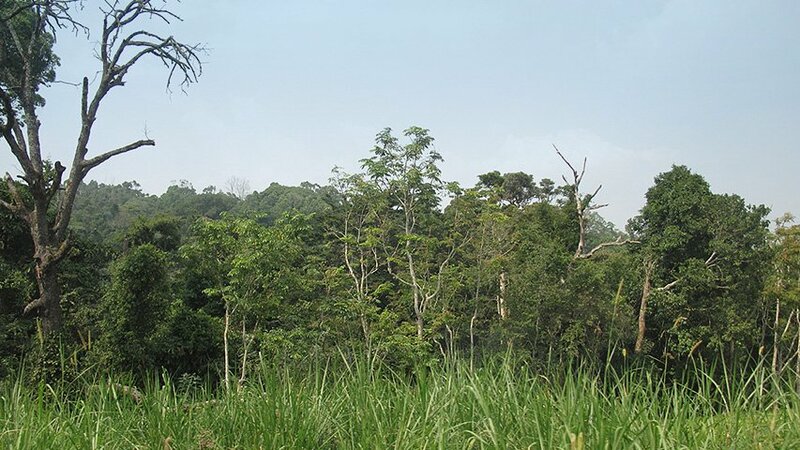 In the Ugandan district of Bundibugyo, ICAM is pursuing a project which has enabled increasing the profitability of the plantations and the enhancement of crops.